Unwind the day away with delicious meals, burgers, pastas, steaks and pizza complimented by a crisp beer away from the hustle and bustle of everyday life. With all the daily specials and so close too the beach makes it worth while. 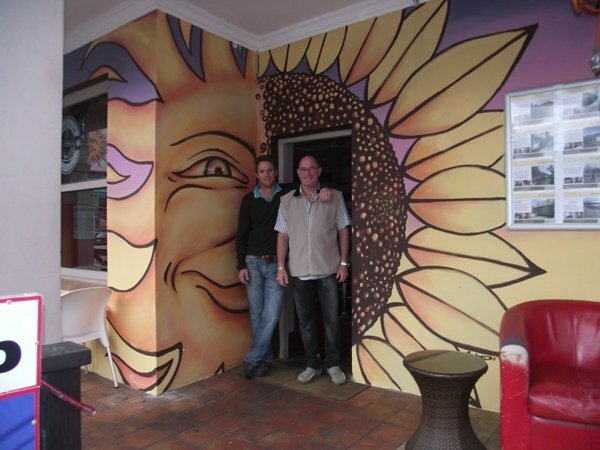 The Sunflower is 2.6km from the centre of Jeffreys Bay , the nearest airport 76.8km (Port Elizabeth Airport).